At The Styling Co. we provide you with all that you will need to prepare your property for sale. We will work with you to suggest the best value for money simple changes that could be made to create the biggest impact on your home and its value. Staging your home for sale inspires and connects potential buyers to your property, creating a vision of their future dream home, and the lifestyle that lies within. To stand out in the market place, your property needs to be memorable. Property staging has proven results - selling quicker and for a higher price. The investment to professionally stage your property for sale, offers the biggest return you can make – eliminate price reductions and sell for the highest amount possible. The Home Stylist or Stager works to prepare your Bendigo, Victoria home for the Victoria real estate market. Find a home stylist or stager on Houzz. 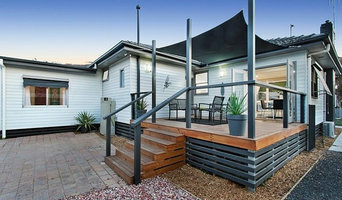 Narrow your search in the Professionals section of the website to Bendigo, Victoria home stylists. You can also look through Bendigo, Victoria photos by style to find a room you like, then contact the professional who styled it.